Maria Cannon draws together theoretical approaches to the family and emotions as cultural concepts. 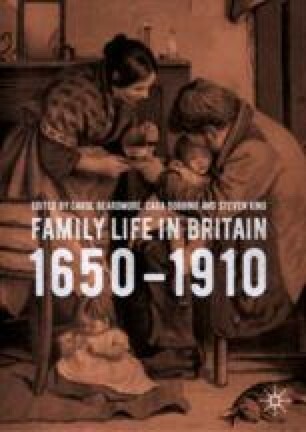 She broadens our understanding of how families were constituted and reconstituted in sixteenth-century England analysing the choices and actions of step-parents in the early modern family. Cannon demonstrates that while step-parents could indeed neglect or abuse the children they were required to include in their new family, they could also provide emotional and practical support as they sought to negotiate flexible and fluid family forms. Overall, she questions our understanding of the composition of the family and the flexible process of building and negotiating new networks. Cannon, however, suggests that remarriage by no means always ended in negative consequences outlined by contemporary writers and thus challenges the stereotypical image of the ‘wicked’ step-parent.